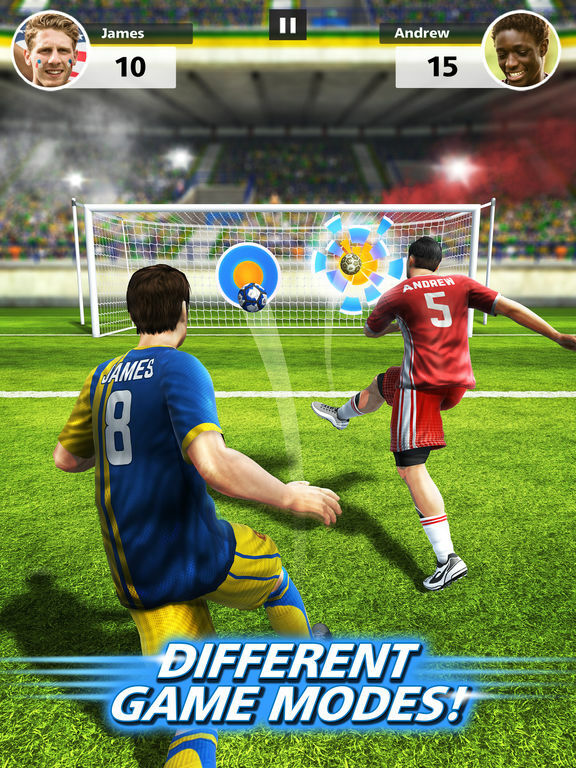 Ultra-fast multiplayer free-kick action: this is Football Strike! You’ve never played a football game like this before. Take on your friends in multiplayer free-kick face-offs, or make a name for yourself in the Career Mode! Challenge the world across different online game modes! 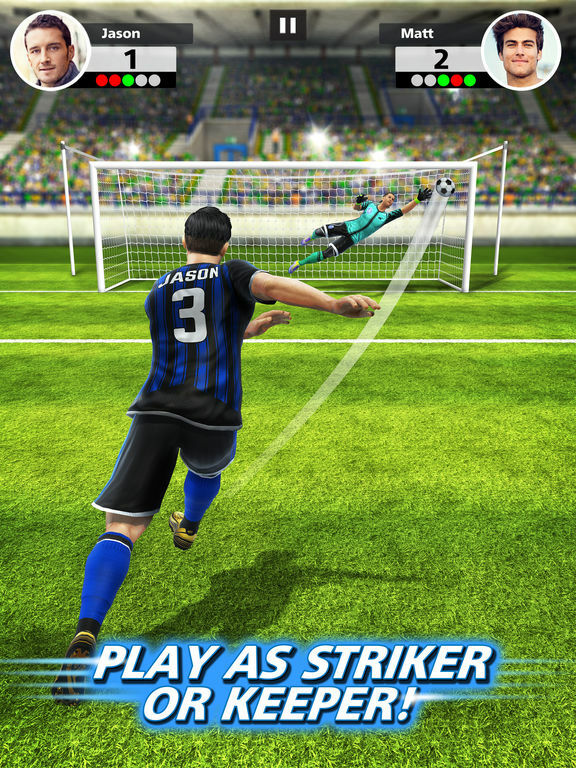 Hit the targets in a fast-paced, time-limited battle for points in Shooting Race mode, or take turns as both striker and goalkeeper in the one-on-one Free Kick mode! 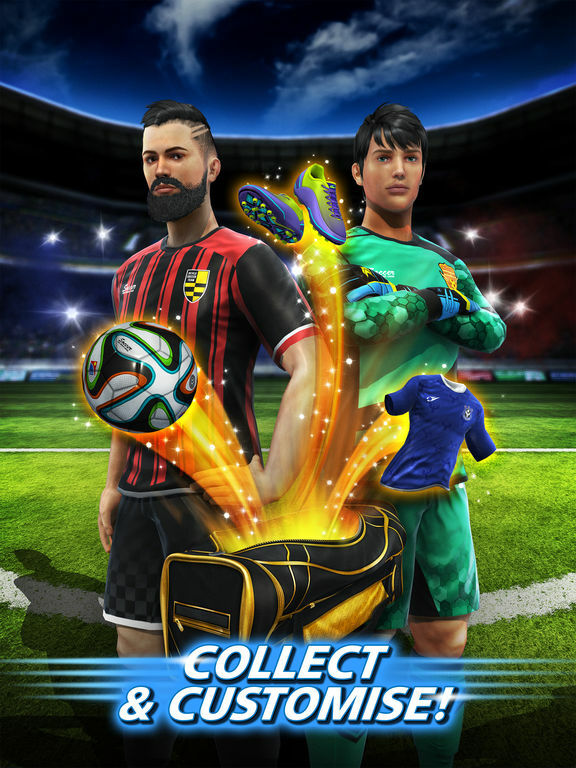 Customise your striker and goalkeeper with tons of unlockable items! Show off your style or represent your team’s colours! 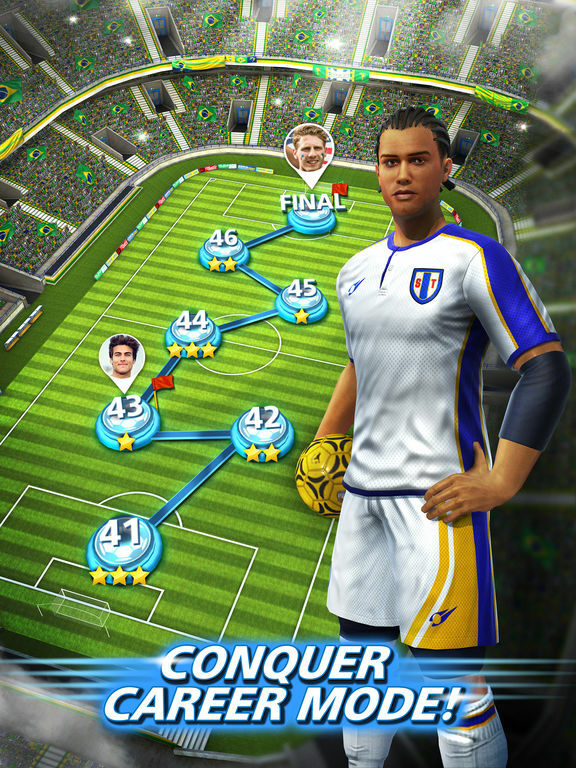 Take on Career mode, travelling through different stadiums around the globe and taking on unique soccer challenges to unlock medals! 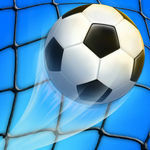 With simple, fast gameplay, Football Strike is easy to play and offers endless competitive football fun! 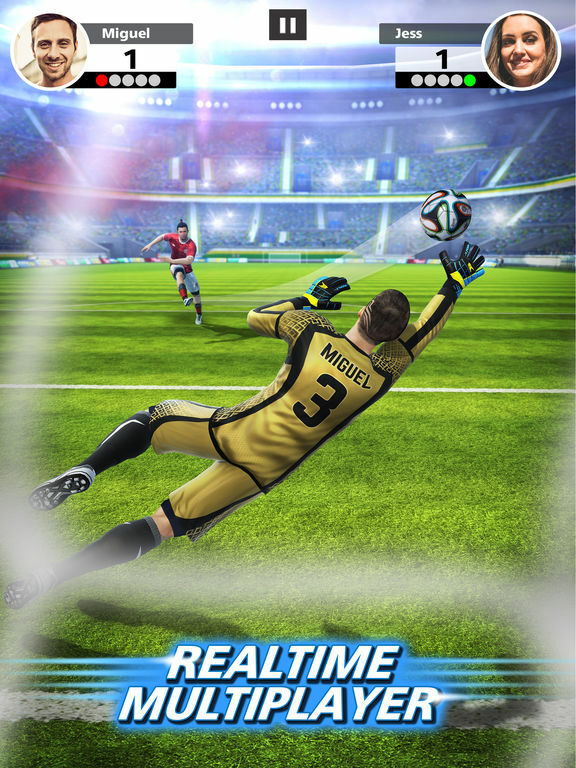 Football Strike non è particolarmente originale nel gameplay e fa uso di dinamiche (alcune delle quali non propriamente nobili) che oramai sono entrate a far parte del DNA di una moltitudine di titoli mobile: ciò nonostante, il prodotto Minclip riesce comunque a imporsi come un piacevole passatempo, grazie a una formula sempre divertente che qui è stata puntellata con la giusta quantità di contenuti.